Neckwear is a official retailer of Kiel James Patrick bracelet in Europe. Each KJP bracelet has a history and a rich heritage of American craftsmanship. By vivid and idyllic life pictures Kiel James Patrick raises memories of carefree days on the coast and bright nights around a bonfire in plaid shirts on the first warm day of spring. Here you'll find a wide variety of Kiel James Patrick bracelets online. Free shipping and 100 days return policy. 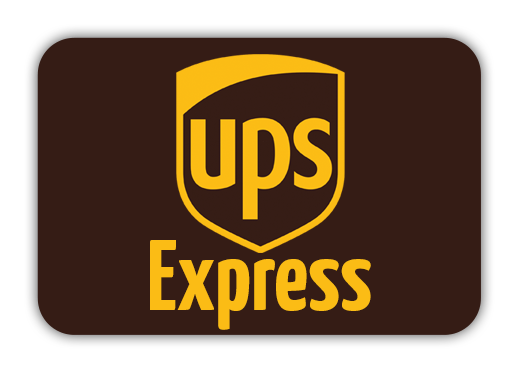 Express delivery within Europe.